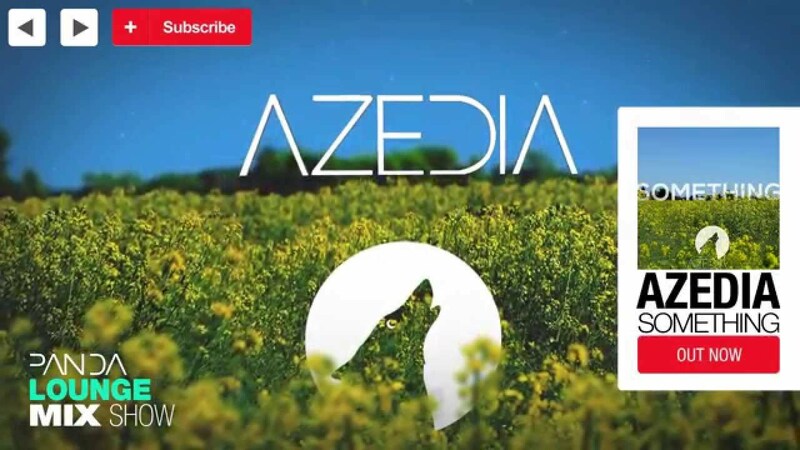 Hailing from England, UK, Azedia have been producing tracks for almost 3 years.They effortlessly combine the danceable euphoria of EDM and musicality of symphonic rock, with natural instruments and a deep sensitivity. Their track Something racked up well over 300,000 views on YouTube and led to dubstep pioneer Flux Pavilion announcing that he is "Feeling it!". Recorded and mixed in part at Angelic Studios, "Something" features a radio-ready vocal with euphoric euro-trance synths, deep wobbly bass and soul reminiscent of Stevie Wonder. Vocals provided by long-term collaborator Moonflwr and a sample of the late British philosopher Alan Watts have led to comments like, "this music gives me hope for all mankind". 'Something' is out now on WolfMoon, check it out at Azedia's website http://azedia.me/…. With airplay on BBC Radio and Kiss FM, music signed to Monstercat and their first album well on its way, 2013 is looking good for Azedia.